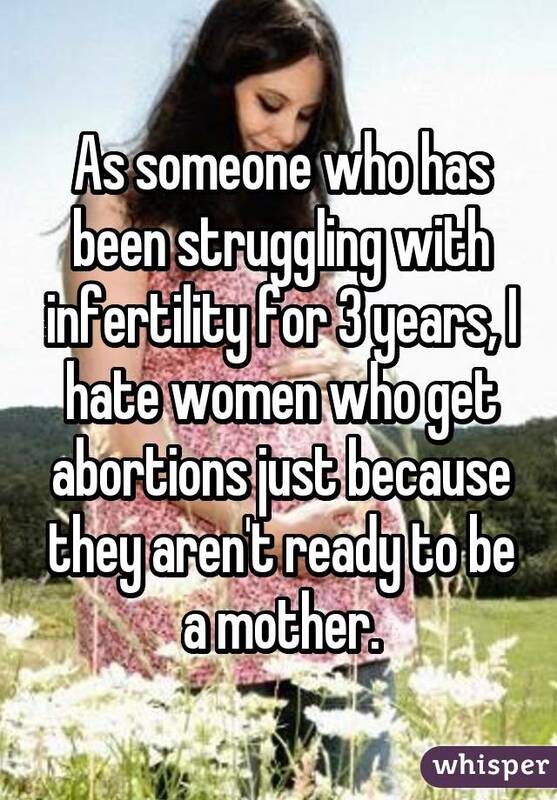 A reported 6.7 million American women are currently having trouble getting pregnant or carrying a baby to term, but there are countless perspectives within that group. 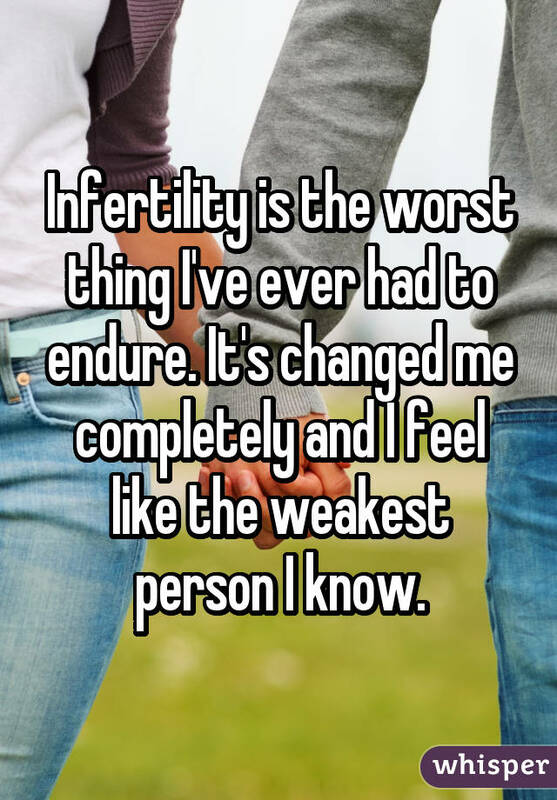 As more women open up about their difficulty conceiving, we're able to better understand the different ways women deal with fertility struggles. 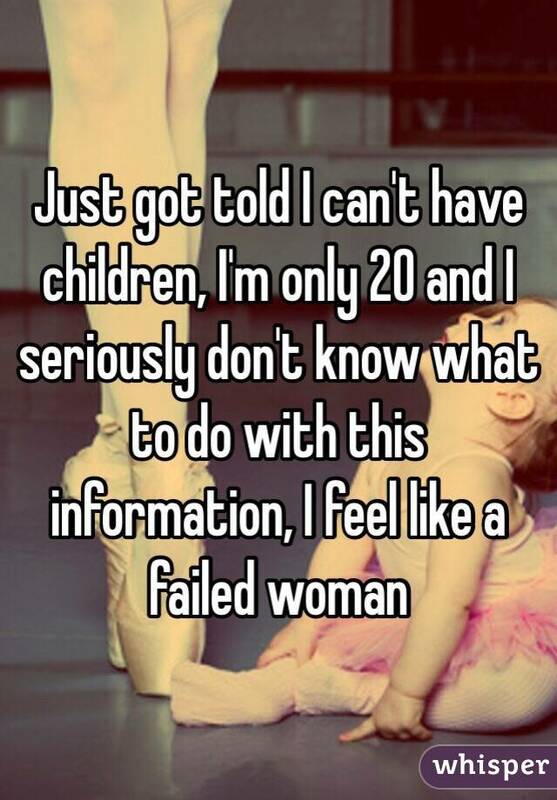 Some women feel lost and alone, while others feel angry and even jealous of new mothers. 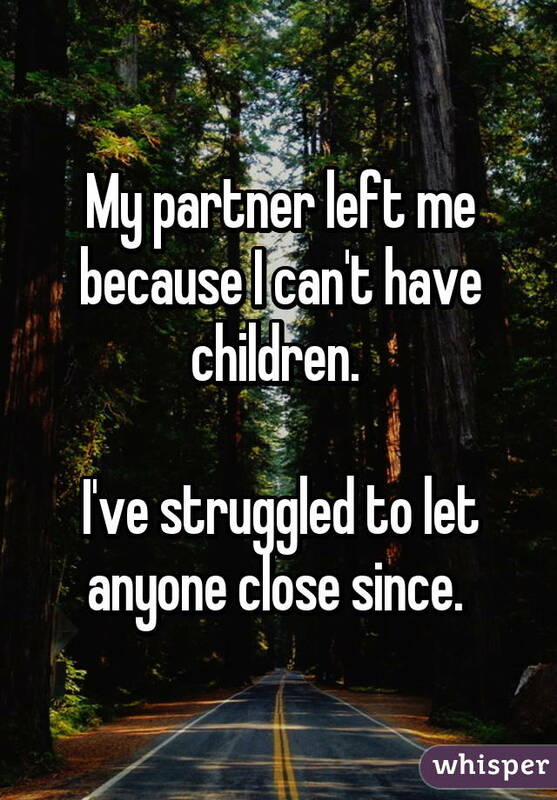 Some simply make their peace with it and move on. 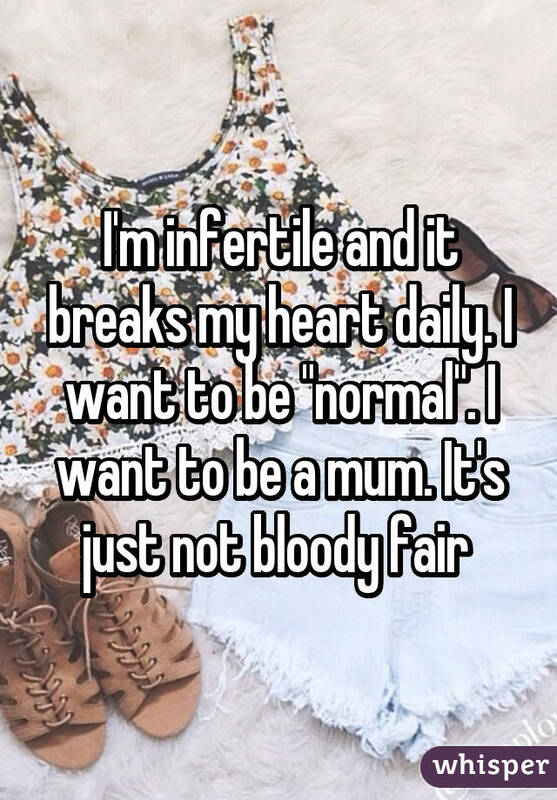 And some feel a mix of all of these sentiments, depending on the day. 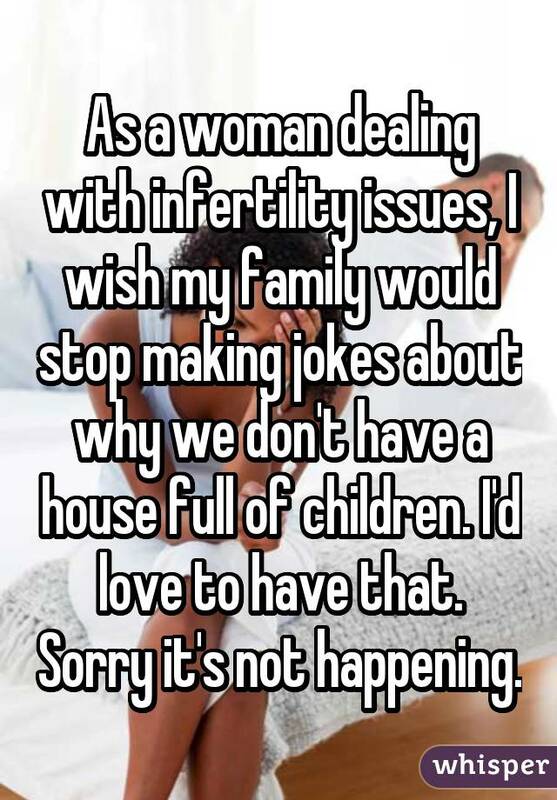 Amid these conflicting feelings, women often have to deal with unnecessary pressure to become mothers — whether that pressure comes from family members, loved ones, or even the media. 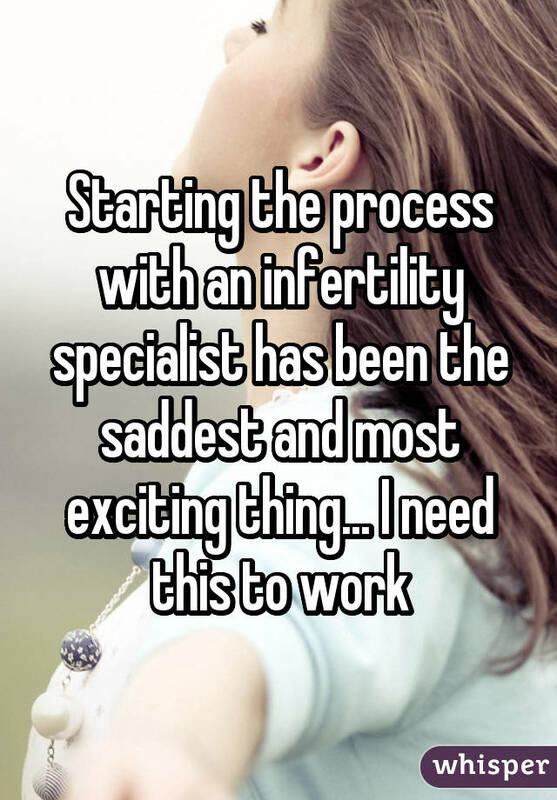 Whatever path a woman takes, living and coping with fertility issues (when someone wants to have kids) can be a difficult process — one that's particularly tough to navigate alone. 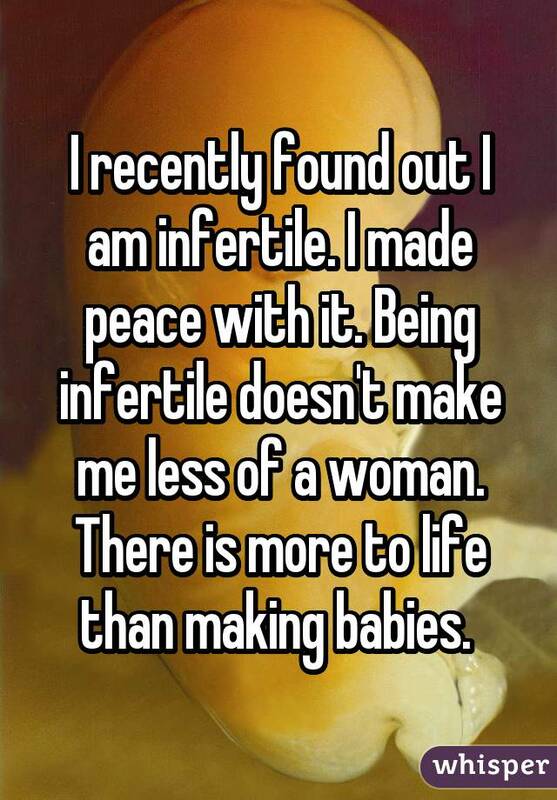 It's for that reason that it can be helpful when women share their experiences with each other. 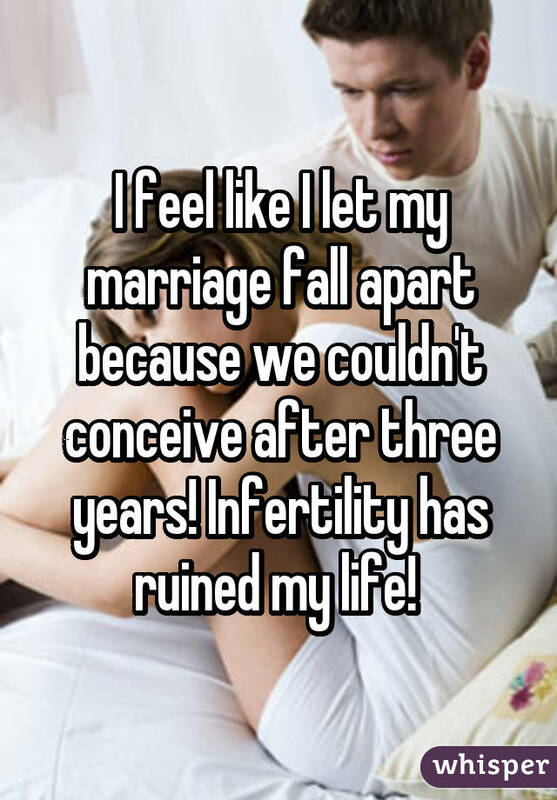 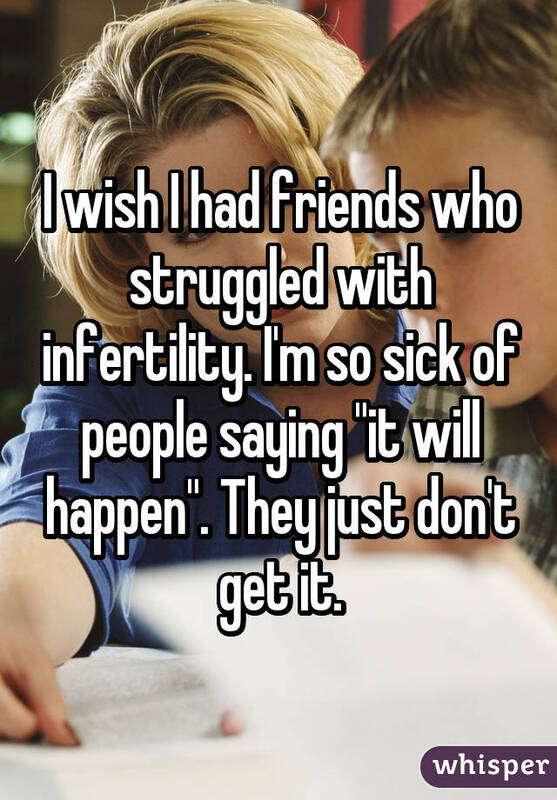 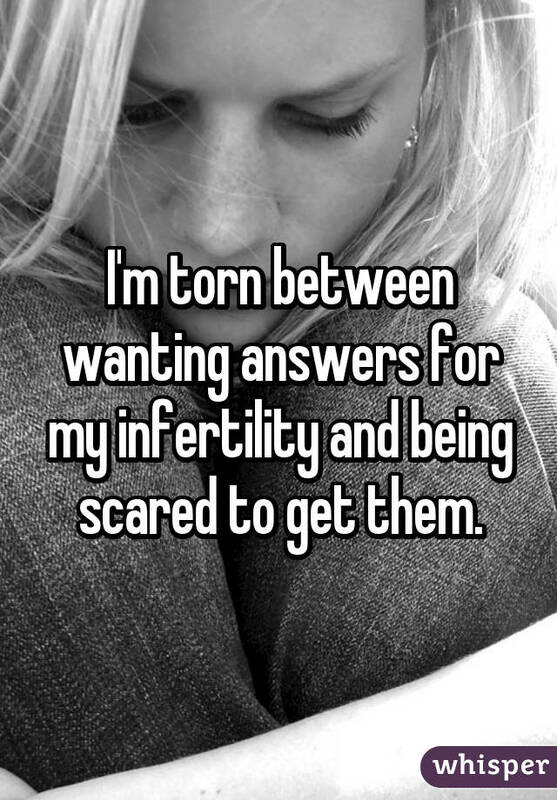 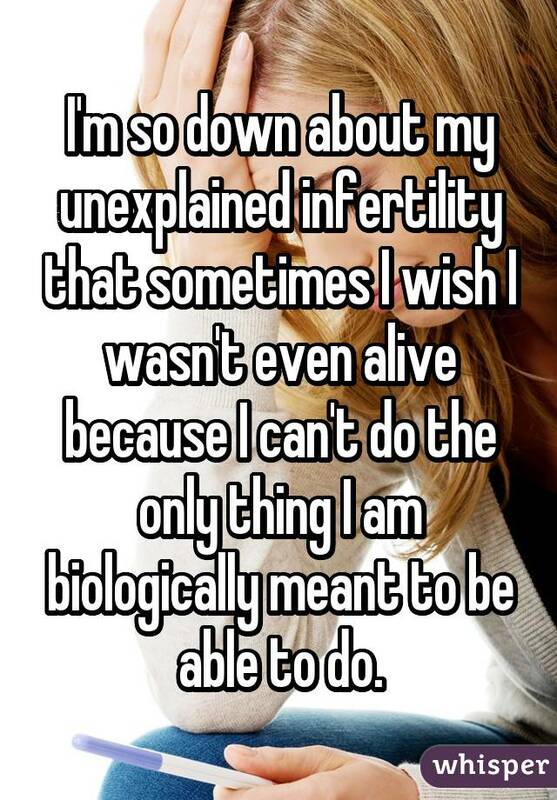 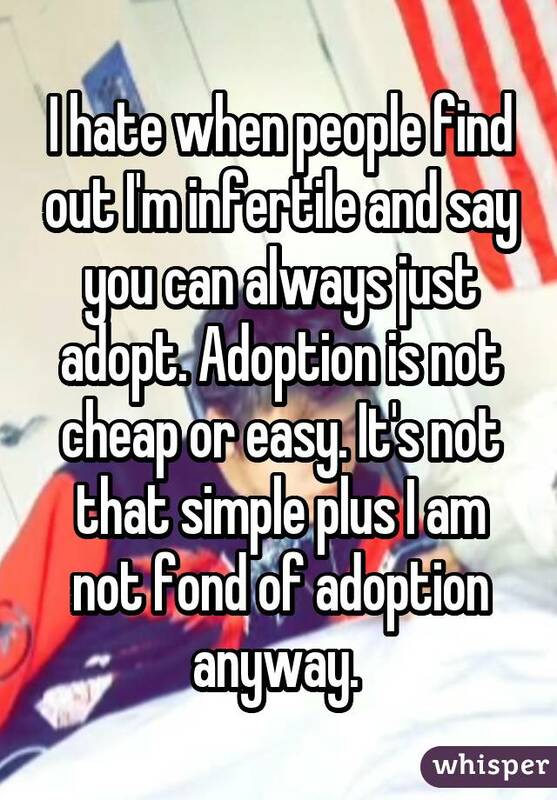 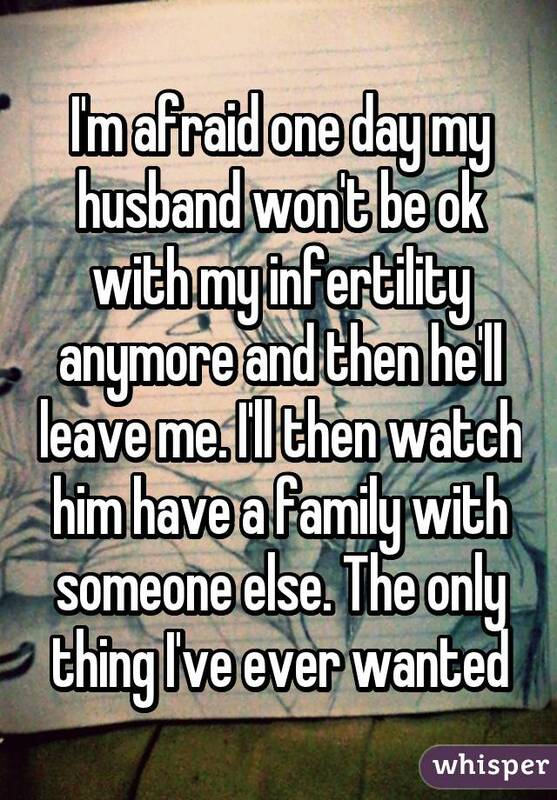 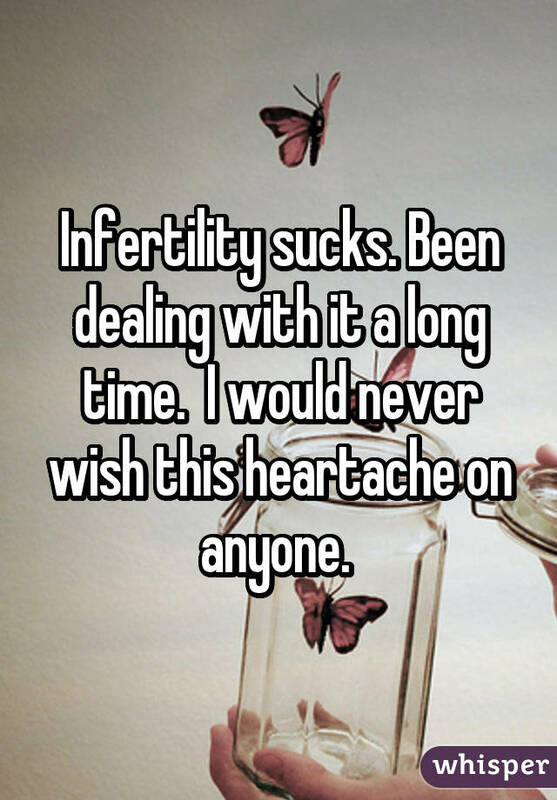 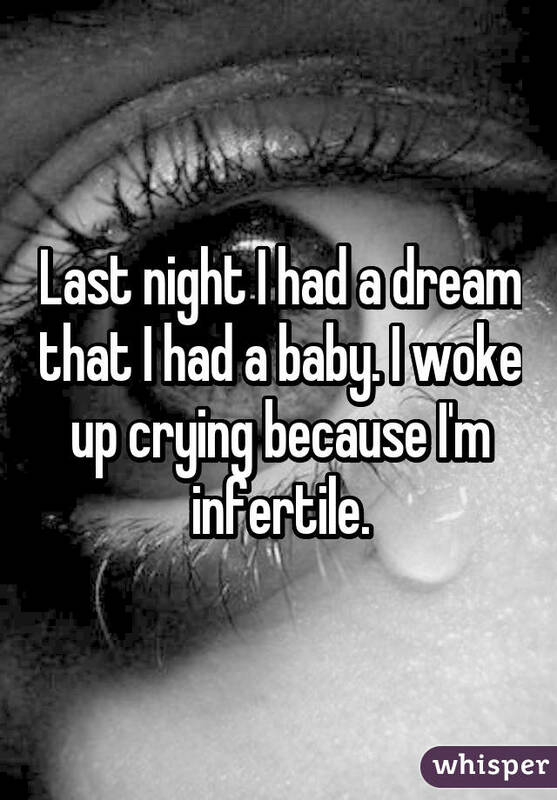 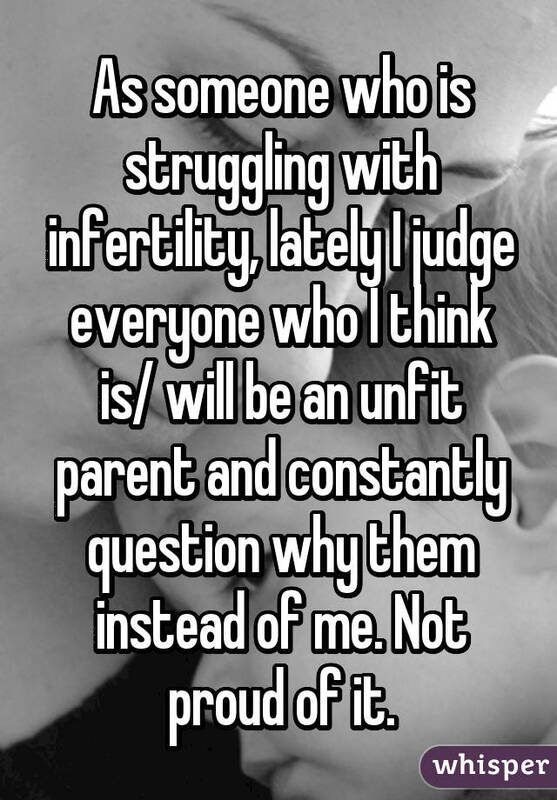 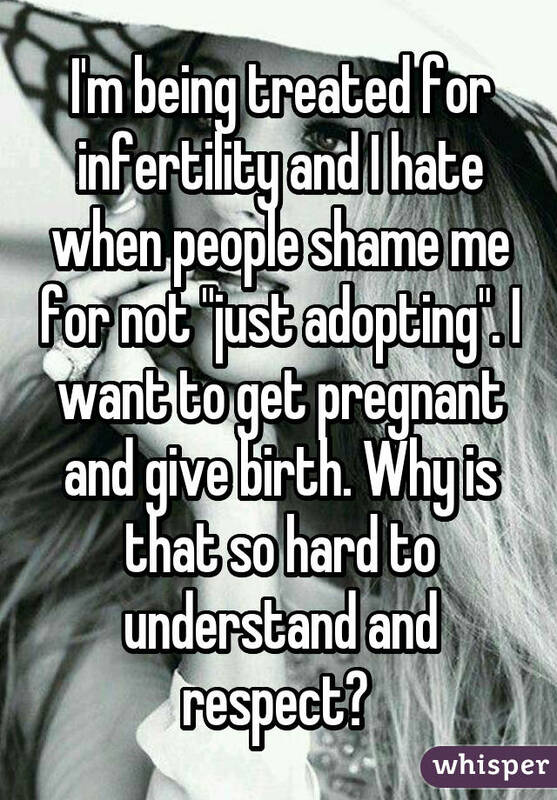 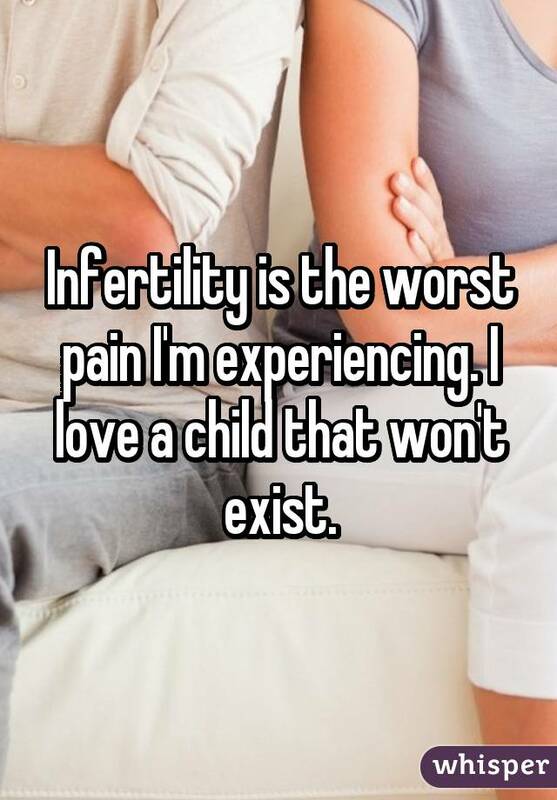 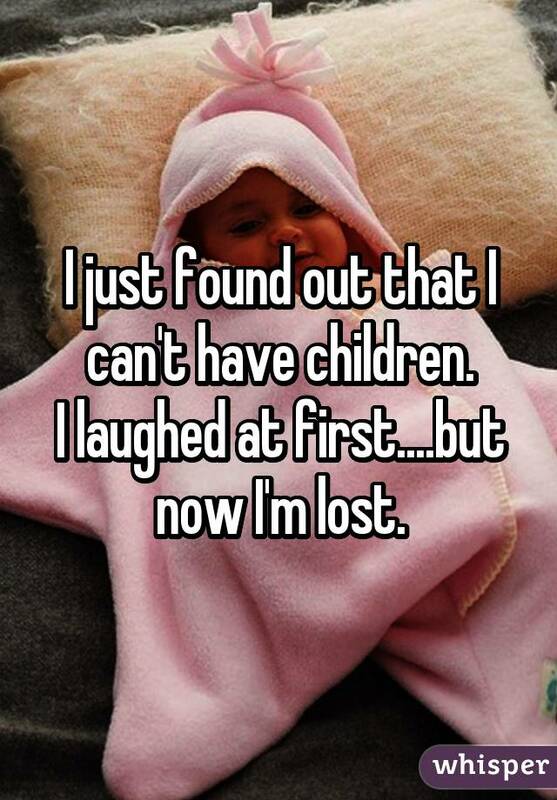 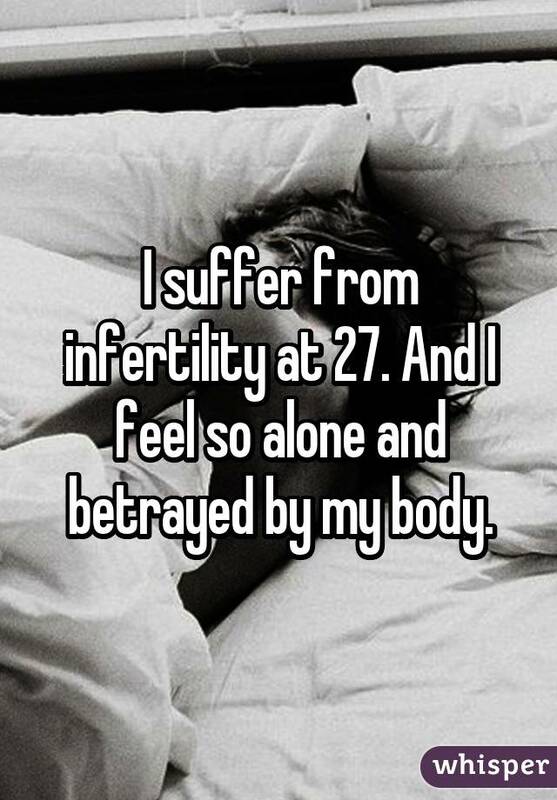 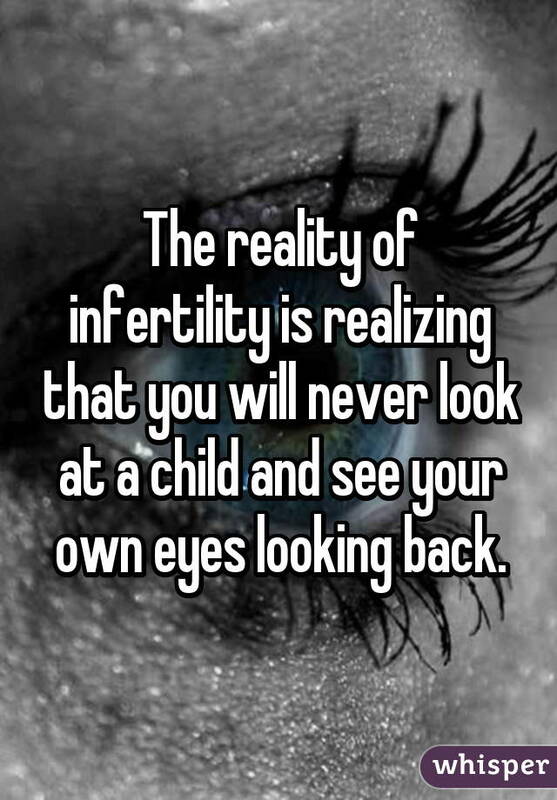 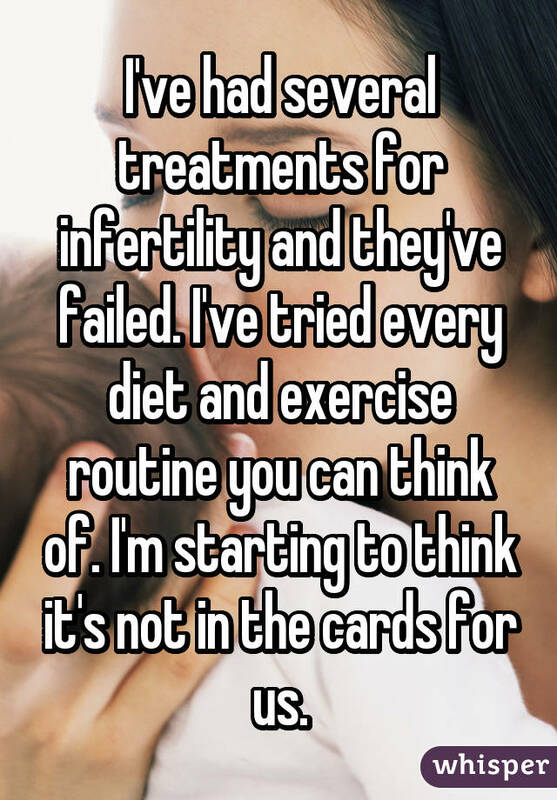 Below, we've rounded up 25 posts from secret-sharing app Whisper, all by women who are struggling with fertility.